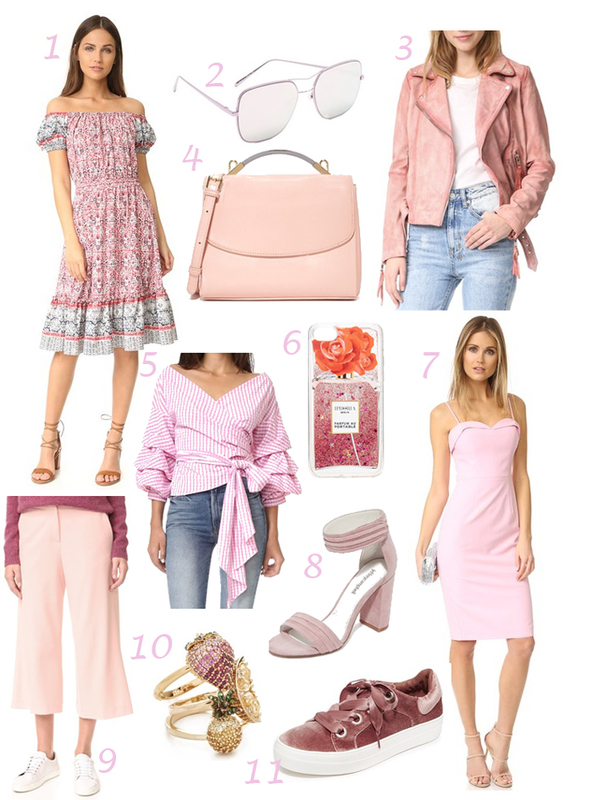 ENG: I am so in love with pink, so here is my top picks from SHOPBOP, besides, favorite site has amazing promo offer: you can save 15% with orders more than $200, 20% off orders of 500+ and 25% off orders of $800+. Starts today and will continue 5 days long. Simply use code GOBIG17 on checkout, happy shopping everyone! RU: Розовый – мой фаворит и любимец, а как же он будет актуален этой весной, которая начинается буквально завтра! SHOPBOP снова радует всех и дарит просто невероятные скидки: 15% дискаунт на заказы свыше $200, 20% - свыше $500 и 25% если решили порадовать себя на больше чем $800. Акция уже началась и будет проходить 5 дней, не забудьте ввести код GOBIG17 при покупке. Хорошей вам недели! Love these pink items! So beautiful and they look great together. Loving the pastel color palette! I like this website but I think every website must provide best discounts on the purchase of one item or more items. If user get the discounts on every single order then the possibility of getting convert online shopping visitors into buyers.